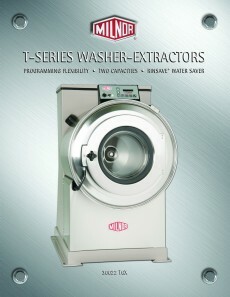 Pellerin Milnor is pleased to announce a redesign of the T-Series line of washer-extractors. The 40 lb. 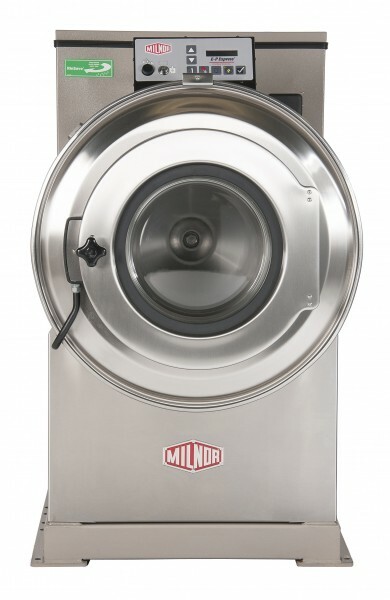 (18kg) capacity 30015 T6X and 60 lb. 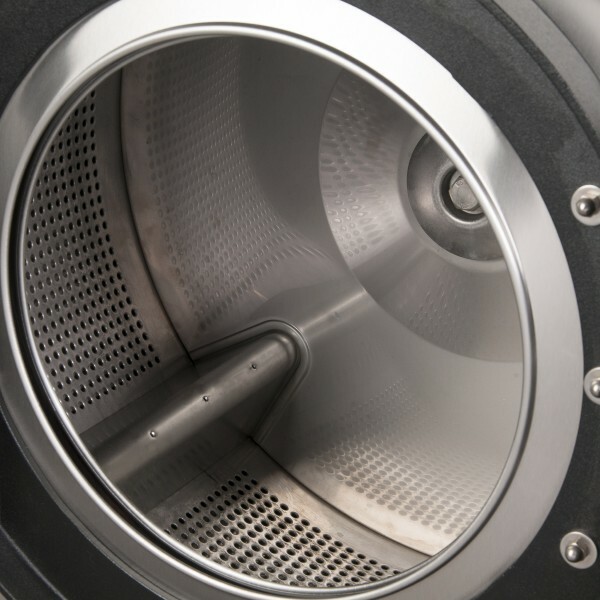 (27 kg) capacity 30022 T6X now feature continuously welded frames, smaller footprint, and RinSave® water saver software, which replaces as many as two rinse steps and saves up to 10 minutes per load. 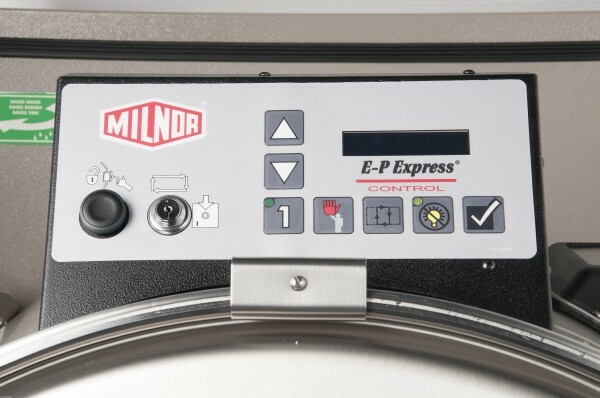 The T-Series machines still have E-P Express® control, Milnor’s median control, which has 30 pre-programmed formulas that provide flexibility in use. 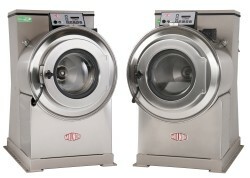 The bright display allows the operator to choose from real words, not codes. 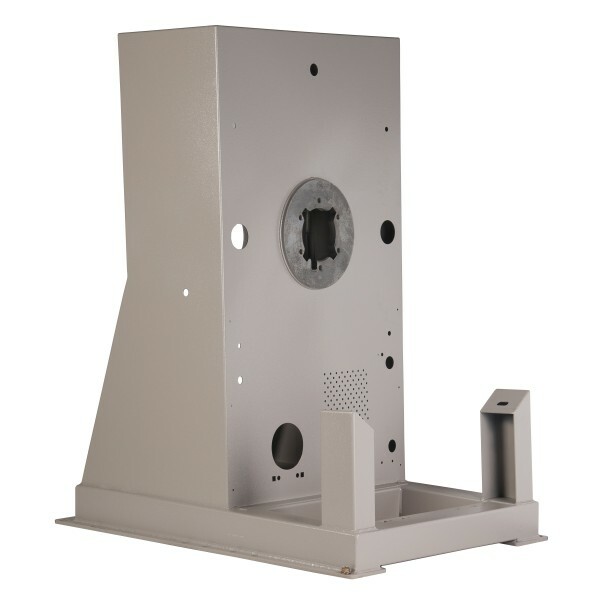 The control features English/Spanish standard (other languages optional) and diagnostic/error messages help shorten training time of new employees and allow for fewer operating errors. 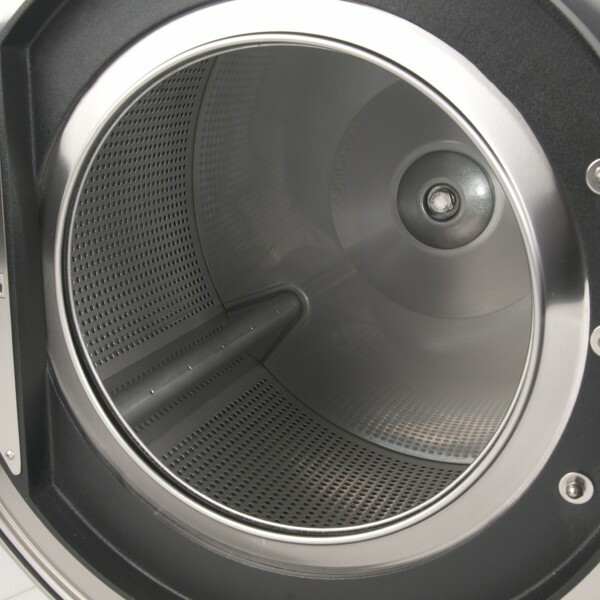 The washer’s cylinder features tall ribs for enhanced M.A.F. (Mechanical Action Factor) and superior open area which promotes greater interchange of chemistry and water in the load. 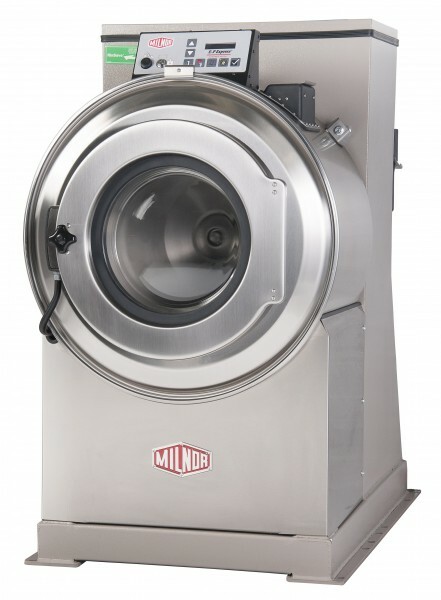 For more information on the 30015 T6X and 30022 T6X, please call 504-712-7656 or email milnorinfo@milnor.com.